Did you watch American Idol last night? The seventeenth season of American Idol premiered last night, March 3, 2019. The show is on the ABC television network. The network calls it the second season, but the general public thinks of it as season 17. I admit I haven’t seen the show for years, but it is still a popular show for many people. 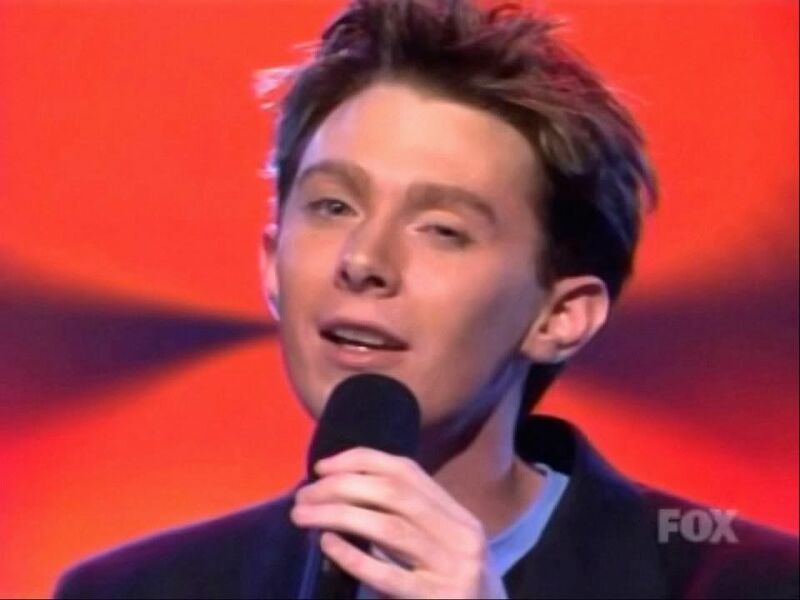 In 2003, on March 4th and 5th, Clay Aiken performed on the Wildcard Show for Season 2 of American Idol. For those who are fans of Clay, it brings back many exciting memories. Simon kept saying it was going to be the best show of all. This was a time when the “best of the rest” would be given another chance to showcase their voice and style. Many people felt that the Wildcard show was the beginning of the real competition. This show featured some average singers, some good singers and one outstanding singer. American Idol had been pushing for days that there was an unbelievable “twist” that would be announced on the Wildcard show. When the time came for the announcement, Ryan asked Simon to explain. The news that there would be a top 12 instead of a top 10 was not really that exciting, but it was different from Season 1. Simon went on to explain that each judge would choose one contestant to go on and the American public would choose the fourth. First up on the program was Kimberly Caldwell who sang I Feel The Earth Move. All three judges were unimpressed with the performance and Kimberly looked crushed by the judge’s comments. Next up…. Clay Aiken. Singing Don’t Let The Sun Go Down On Me, Clay seemed to have effortless power and he gave the impression that he had been doing this for a long time. From the beginning, he started working the camera and because he was really into the song, his face was very expressive. It was fun to see the judges excited about Clay’s performance. Paula gushed and Clay blushed!! Randy and Paula gave him a standing ovation and even Simon was impressed. The show continued with some nice performances by the wildcard contestants and a few performances that proved the singers were just not ready to start their musical career. From Nasheka Siddall to Trenyce, it was a full show. Each performer had family and friends there to support them. Clay has his two friends, Nick and Kristy there to encourage him. At the end of the show, Ryan encouraged the viewing audience to vote, vote, vote. Did you follow Ryan’s advice and vote? Who knew at that time that America had found a new star. 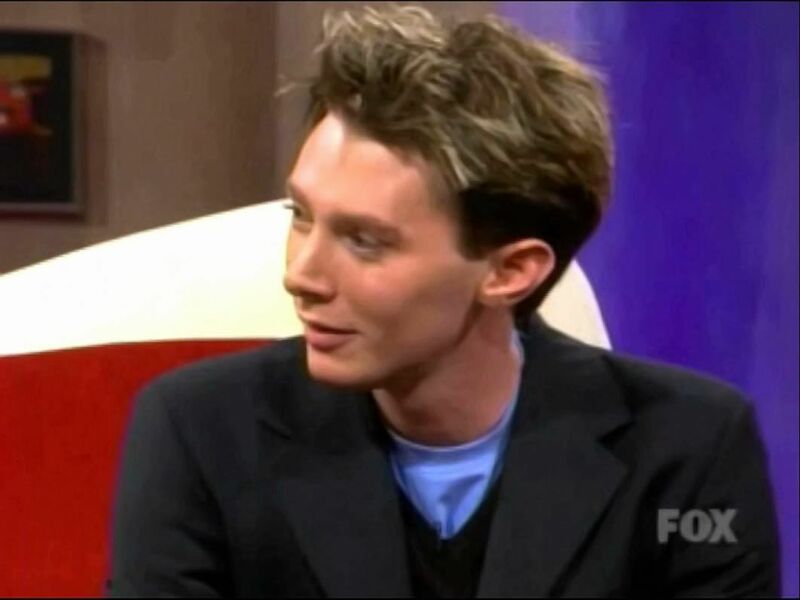 Thank you, American Idol for introducing us to Clay Aiken. The following evening, four of the contestants were chosen to join the Top 12. Randy Jackson chose Kimberly Caldwell even through he said he was still waiting for her to perform up to her potential. Kim is a beautiful young woman and it has been suggested that she was chosen for her image as much as her voice. Paula chose Trenyce. Few people were surprised as she sang well and was dynamic in her presentation. Simon talked about a unique voice and surprised the audience by naming Carmen Rasmussen as his pick. Carmen looked shocked as Simon had told her the night before that she was not good enough to make it. The American public got it right. They gave Clay the opportunity to shine and he became the star we all love. Today, there are two videos of the Wildcard program…one for each night! I hope you enjoyed this look into the past! Error: Error validating access token: Session has expired on Tuesday, 21-Aug-18 16:13:01 PDT. The current time is Tuesday, 23-Apr-19 18:26:03 PDT.